There must be more to life than this. There is. Welcome Queen: Song By Song ( Voyageur Press, $30), the thoughtfully curated and gloriously illustrated retrospective of Queen’s studio releases, with a diverse cast of musicians, journalists and more, discussing and dissecting the making of each album. Perfect timing indeed: The book is hits shelves just in time for the 45th anniversary of their debut LP and the upcoming feature film biopic. Formed in 1970, Queen went on to become one of the most popular—and most successful—rock bands of all time. Even following the untimely death of beloved and magnetic frontman Freddie Mercury, and nearly 50 years after their formation, interest in the band has continued, evidenced by scores of reissues, arena tours with surviving members, and the upcoming feature-film biopic. In this new installment in Voyageur Press’s Album by Album series, Martin Popoff convenes a cast of 19 Queen experts and superfans to discuss all 15 of the band’s studio albums (including their soundtrack for the 1980 film Flash Gordon). Among the cast of musicians, journalists and music industry pros exploring Queen’s recorded output are Paul McCartney, Dee Snider, Dave Ellefson, Queen producer Mack, Derek Shulman, Jeb Wright, Daniel Nester and many other experts. The results are freewheeling discussions delving into the individual songs, the circumstances that surrounded the recording of each album, the band and contemporary rock contexts into which they were released. The Album by Album series is a unique approach to the rock bio, injecting the varied voices of several contributors. 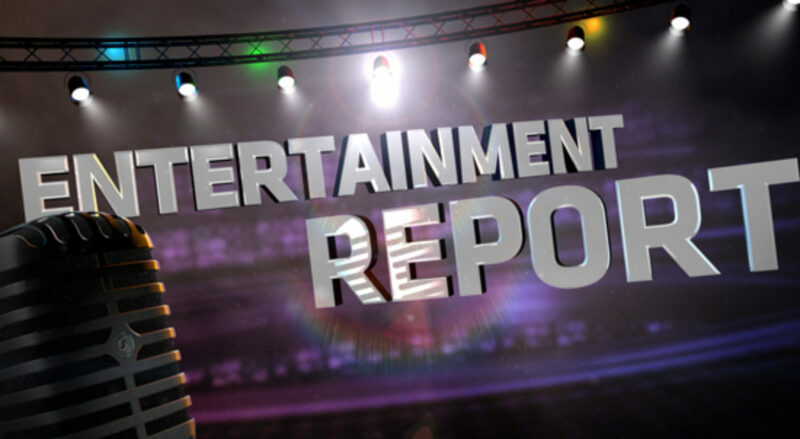 The results have even the most diehard fans rushing back to their MP3 players (or turntables) to confirm the details and opinions expressed. Pink Floyd fans will fly to the dark side of the moon with Pink Floyd: Album By Album (Voyageur Press, $30), a stunning and unique look back at their discography. Author Martin Popoff’s work features in-depth, frank and entertaining conversations about all the band’s studio albums, including their soundtrack efforts and the instrumental/ambient The Endless River. He moderates discussions on each album with rock journalists and musicians, including legendary Genesis and solo guitarist Steve Hackett, original Alice Cooper bassist Dennis Dunaway, and Marillion guitarist Steve Rothery, all offering insights, opinions, and anecdotes about every release. Together, the conversations comprise a unique historical overview of the band, covering everything from early albums with the iconic Syd Barrett to the songwriting tandem of Roger Waters and David Gilmour; the impeccable talents of drummer Nick Mason and multi-instrumentalist Richard Wright; those mega tours undertaken in support of the albums; the monster success of breakthrough LP Dark Side of the Moon; interpersonal conflict; the band following Waters’ 1985 departure; and much more. Popoff also includes sidebars that provide complete track listings, album personnel, and studios and dates. Every page is illustrated with thoughtfully curated performance and offstage photography, as well as rare memorabilia. 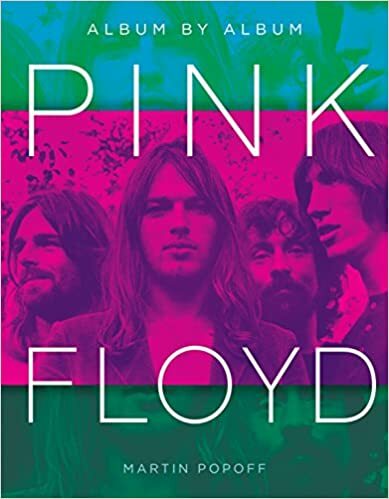 Pink Floyd fans will discover so much about the legendary band it’s likely they won’t look at–or listen to–Pink Floyd the same way after reading this book.